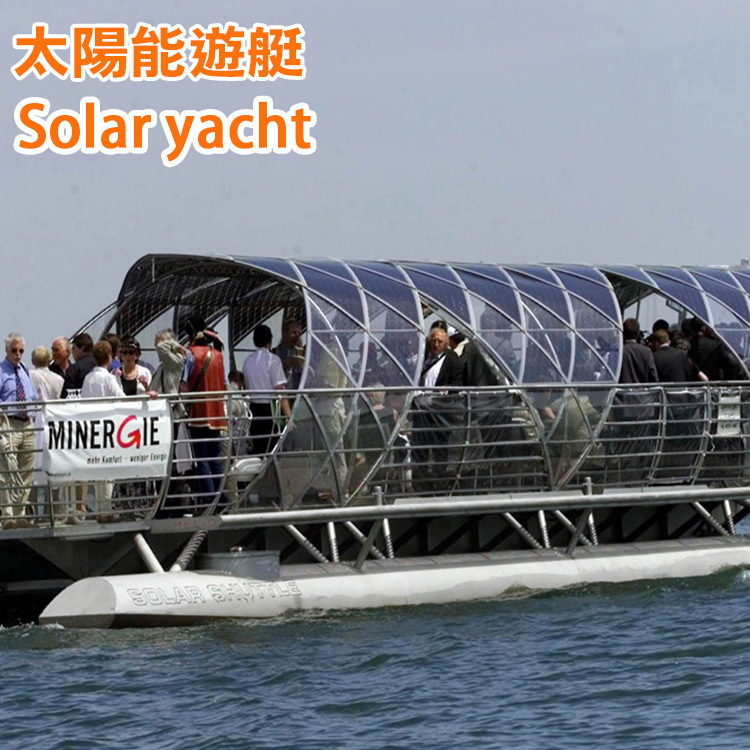 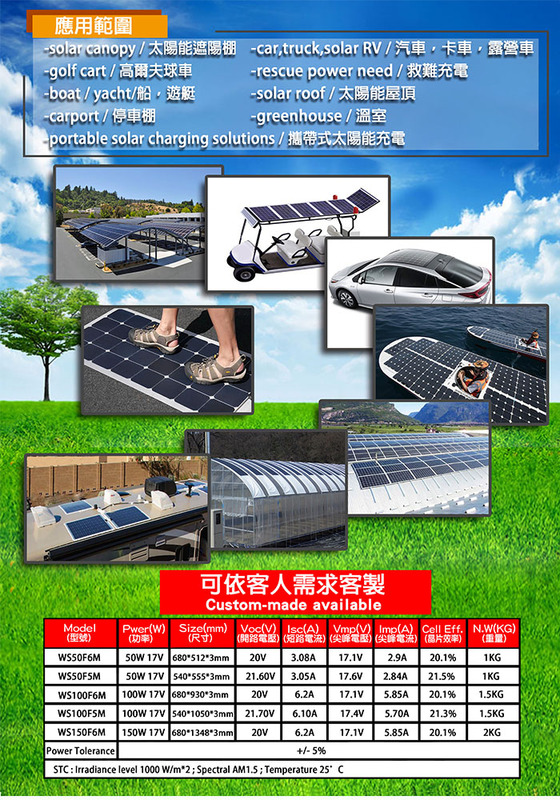 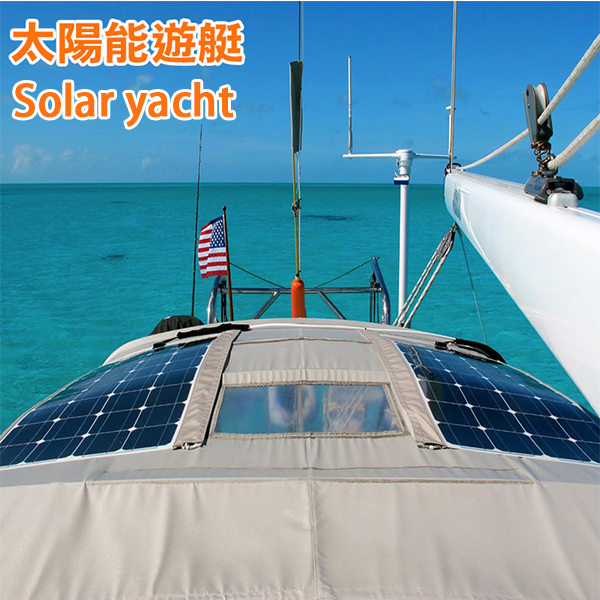 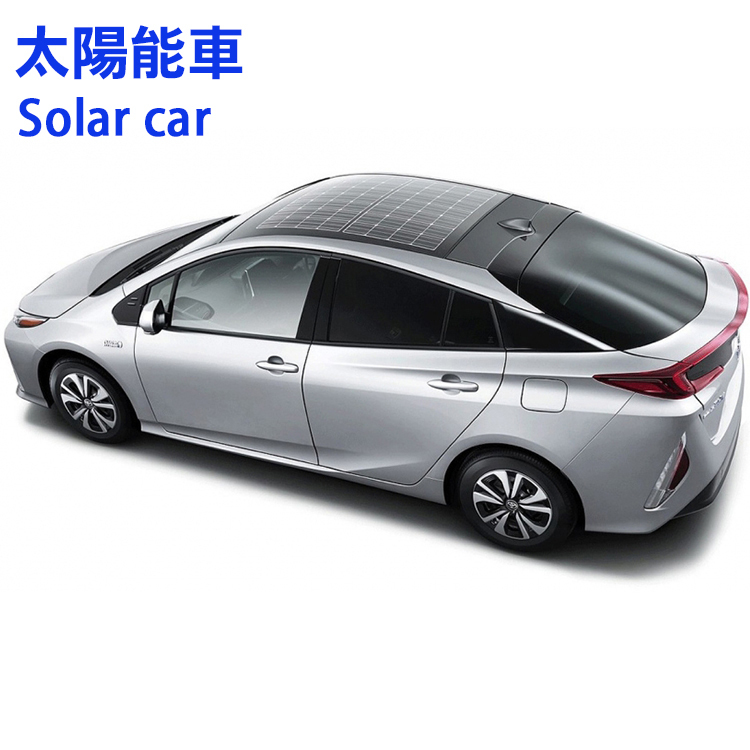 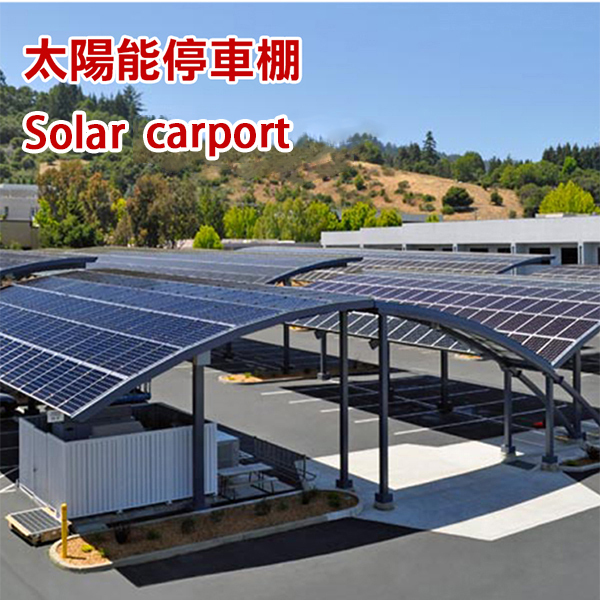 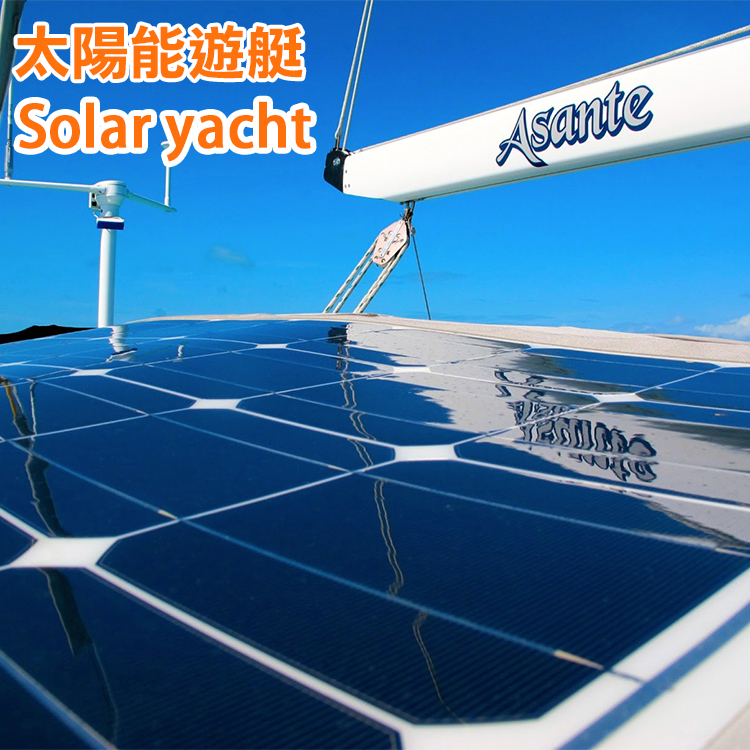 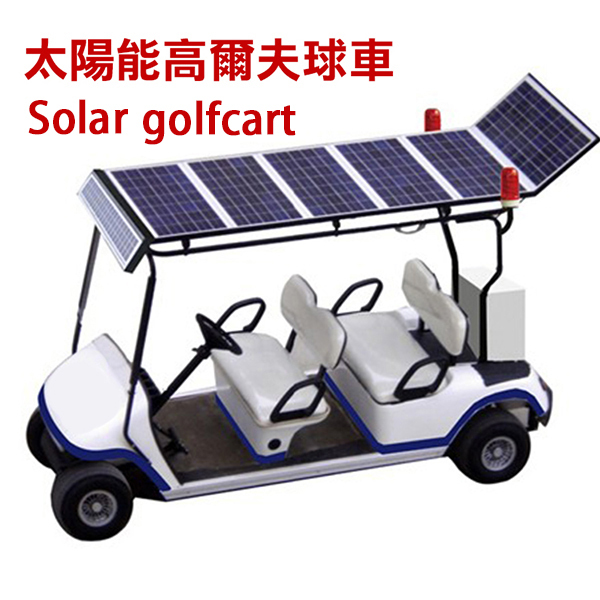 Most Efficient Flexible Solar Panels thin, 3mm thick, not afraid of stepping, simple installation, no drilling, weather resistance -40 ~ 80 °C, anti-sea salt damage, a wide range of applications: solar cars, Tesla solar cars, solar boats, solar canopy, Portable Solar Charger, Golf Cart, Rescue Charging, Solar Roof, carport , truck, Trailer, camper, rv,Greenhouse. 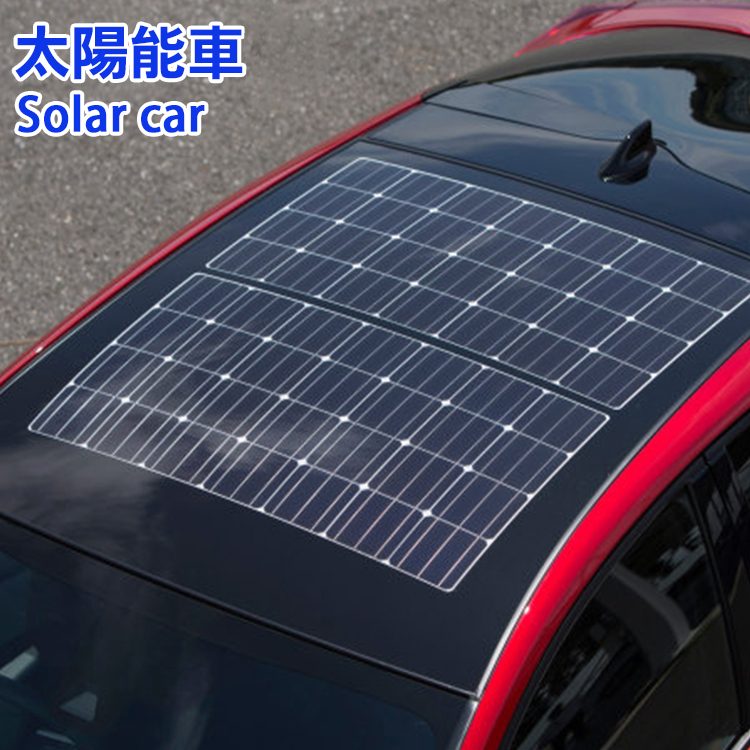 Tesla used this kind of solar panels to produce solar cars. 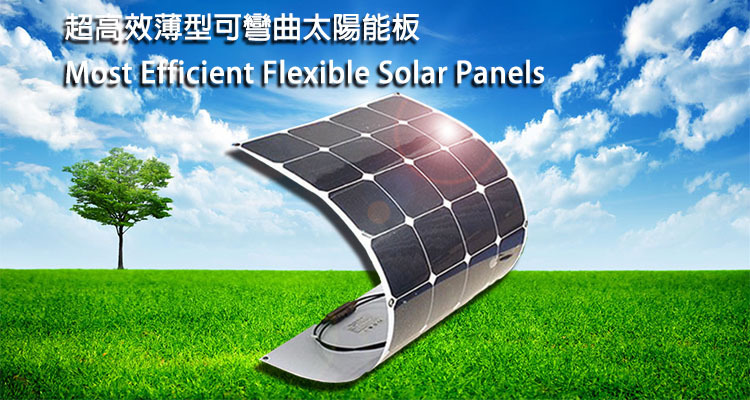 target solar uses special solar cells to make the Flexible Solar Modules. 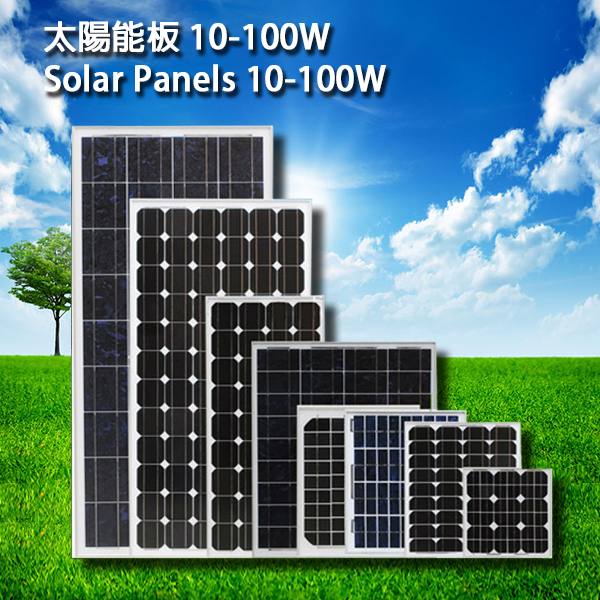 Unlike the traditional solar modules made of glass and aluminum frame which serve the purpose of protecting the solar cells from cracking, Flexible Solar Modules are much lighter and thinner. 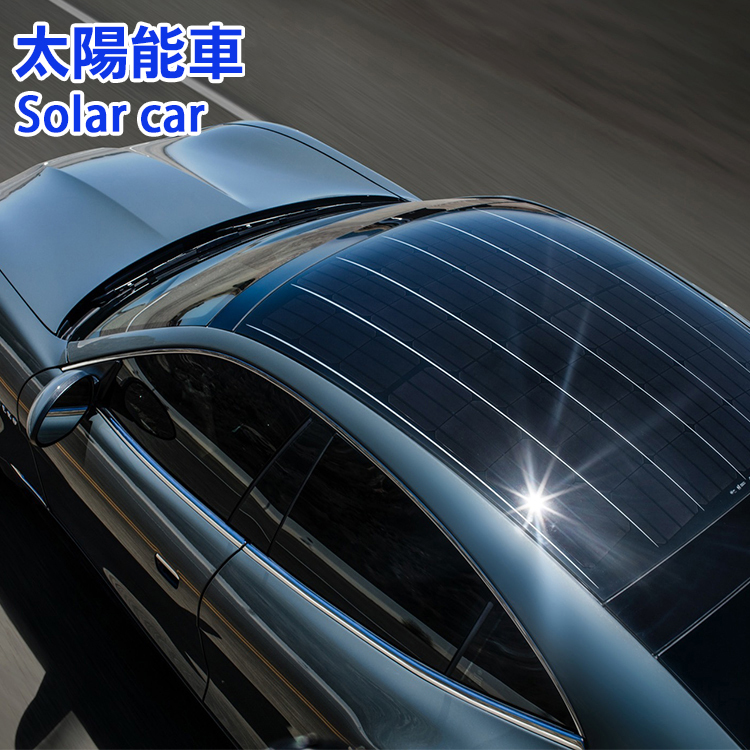 target solar's Flexible Solar Modules are tested to be extreme weatherproof, with lifespan of 25 years. 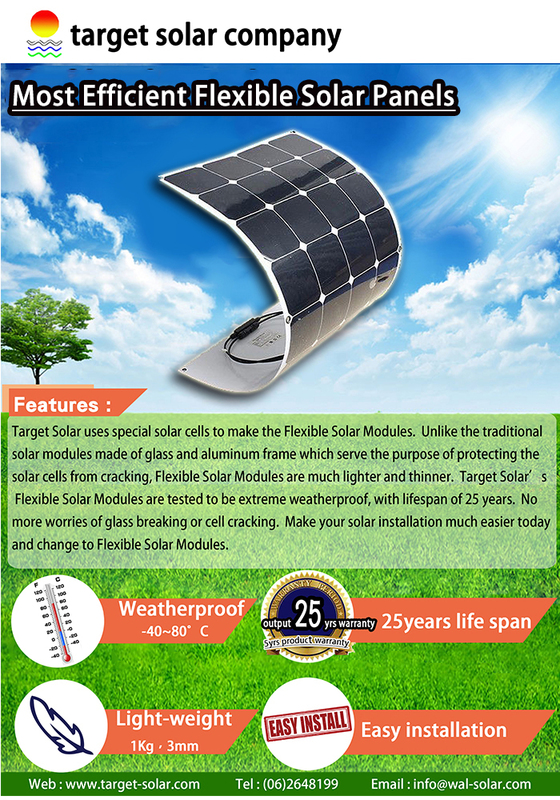 No more worries of glass breaking or cell cracking. 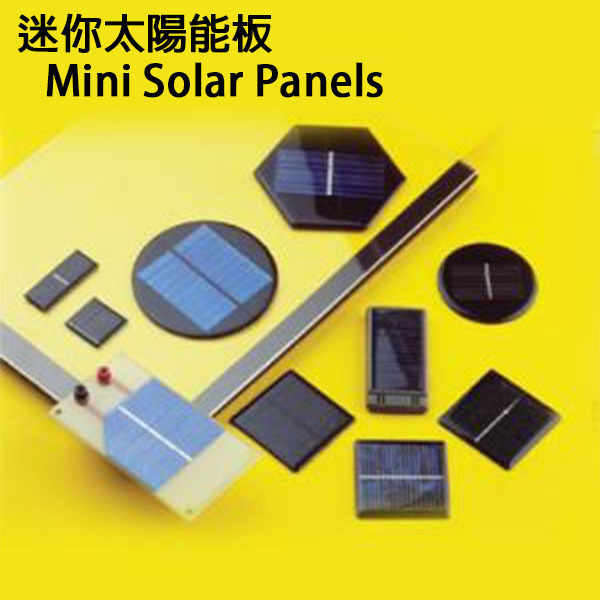 Make your solar installation much easier today and change to Flexible Solar Modules. 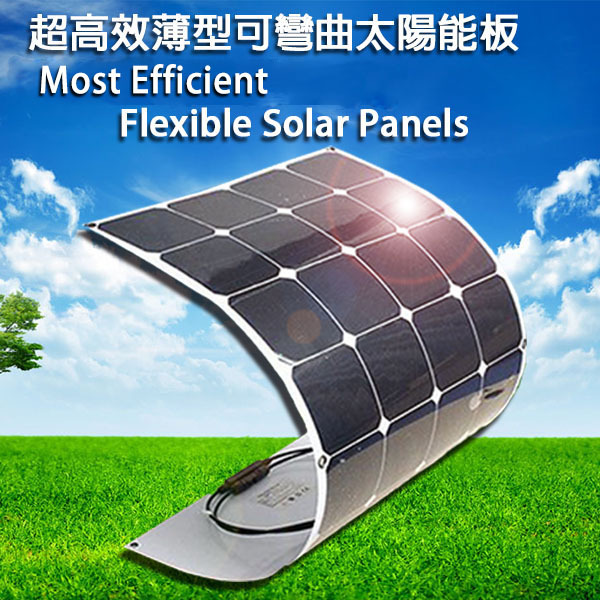 target solar uses special solar cells to make the Flexible Solar Modules. 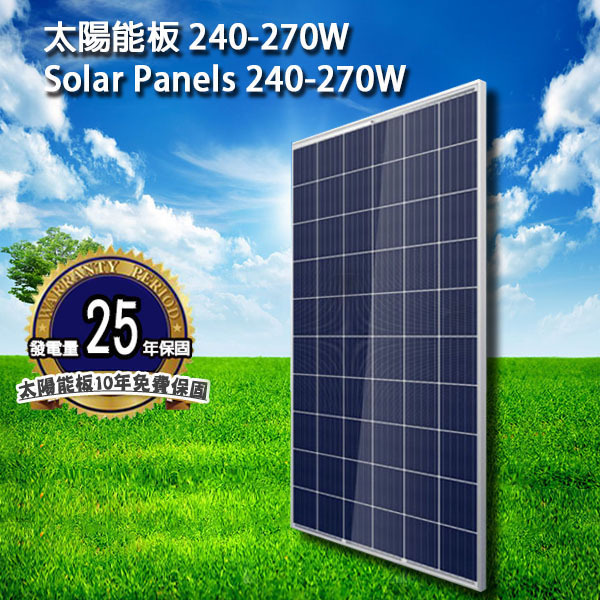 Unlike the traditional solar modules made of glass and aluminum frame which serve the purpose of protecting the solar cells from cracking, Flexible Solar Modules are much lighter and thinner. 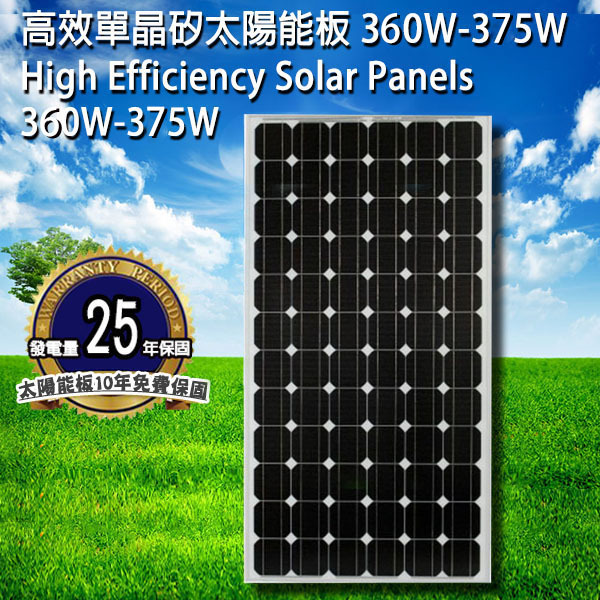 target solar’s Flexible Solar Modules are tested to be extreme weatherproof, with lifespan of 25 years. 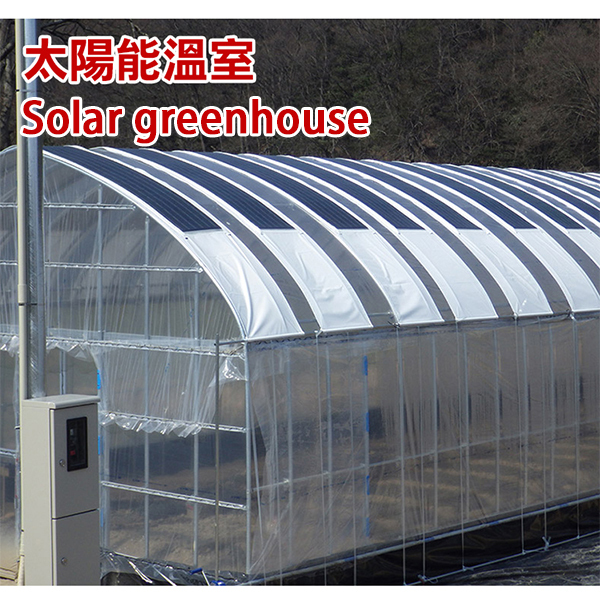 No more worries of glass breaking or cell cracking. 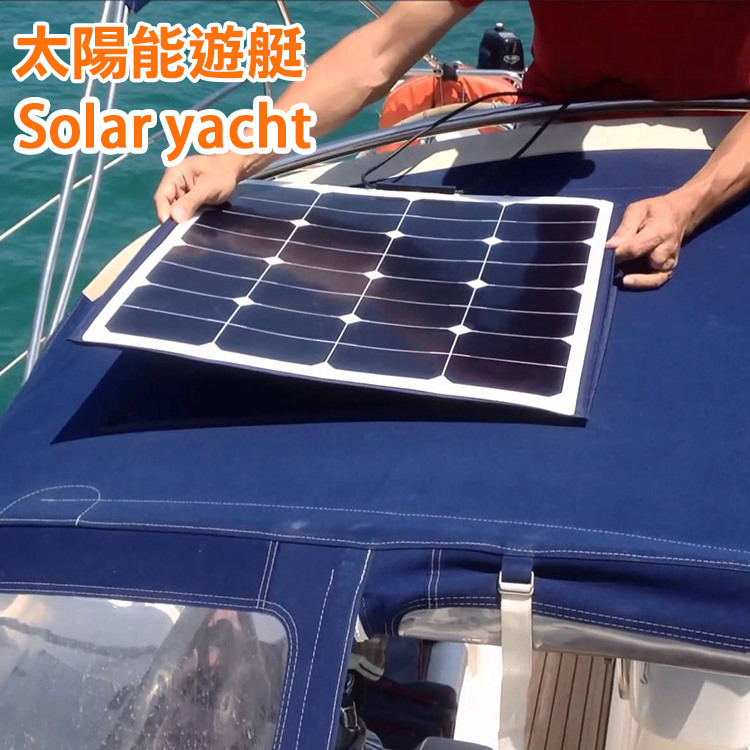 Make your solar installation much easier today and change to Flexible Solar Modules.